Why choose Clearview for your emergency? We’re ready to help when you need us most all day every day. From a company who have been serving our customers for over 20 years. Being local to you means we are on hand to offer a local rapid response. Broken windows and doors pose a security and safety threat to a property. That’s why we offer an emergency glazing service to help secure your property or premises as soon as possible. 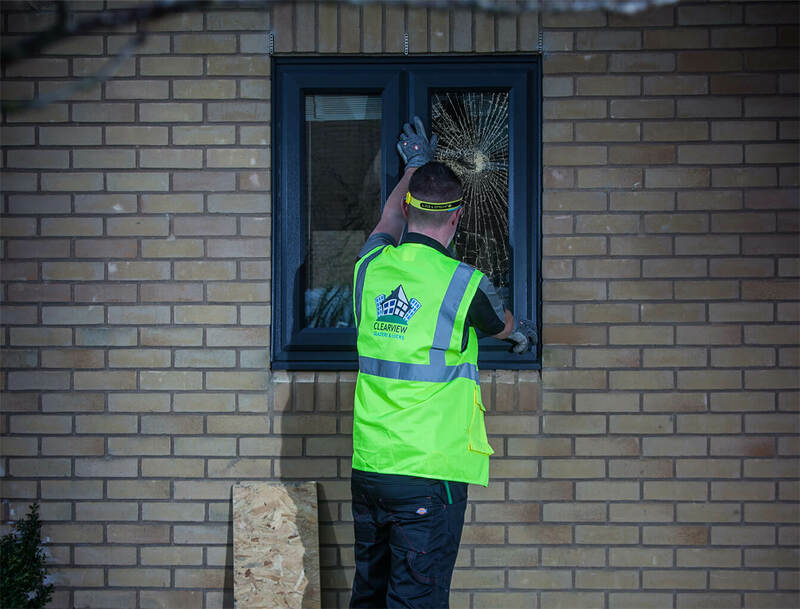 Whether as a result of an accident or burglary, our in-house experts have many years’ experience working with emergency glazing requirements and can offer easy access to glazing products from single, double and triple glazed units to complete new windows or doors. 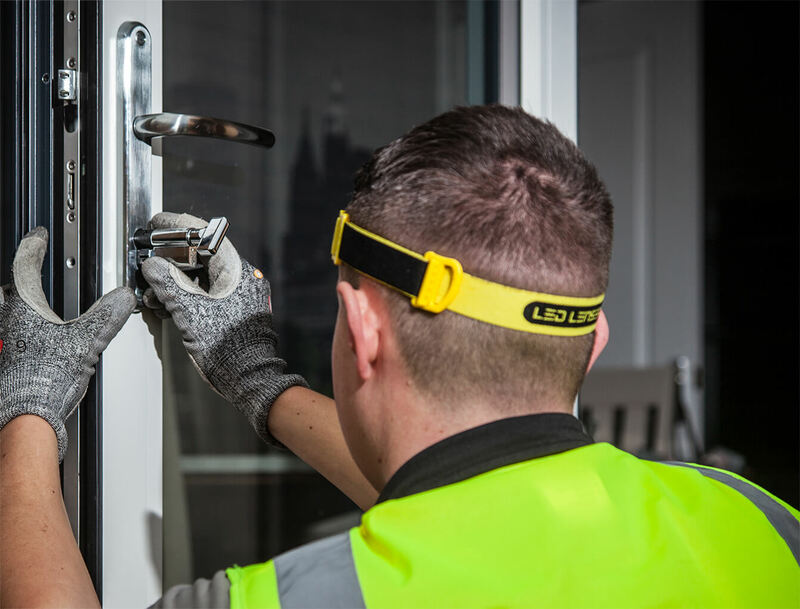 We work to strict health and safety standards and current UK building regulations to make sure your repair or replacement is legally compliant as well as of the highest quality. Boarding up broken windows is a fast and effective way to restore security levels in the period before new glass can be installed. We carry a large supply of suitable wood and aluminium sheeting so we can respond quickly to board up windows. 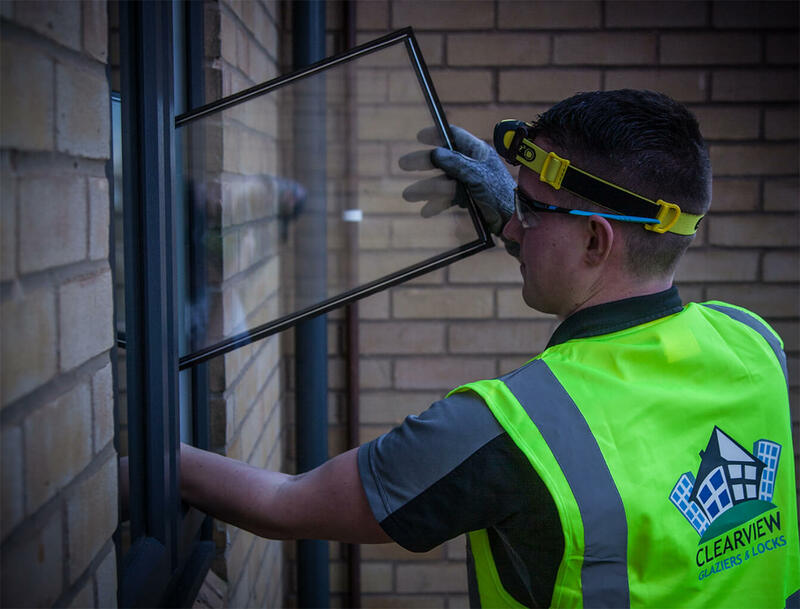 We have a wide range of glass in stock available for emergencies, although sometimes certain specialist glass types and sizes can’t be replaced immediately. If you lose your key or break one off in the lock, don’t worry. We offer you a 24 hour service, seven days a week. No matter what happens, we’ll get you back into your house or commercial premises fast.